Mark Wahlberg has played a lot of characters with rough-and-tumble lives, and as it turns out, he has a lot of personal experience to draw from. The actor's teen and early-20s years were fraught with drugs, violence, and racism that resulted in multiple arrests and serious convictions. reportedly doing hard drugs as early as age 13, his first legal run-ins came at 15 when he was arrested for multiple instances of throwing rocks and yelling racial slurs at younger children. 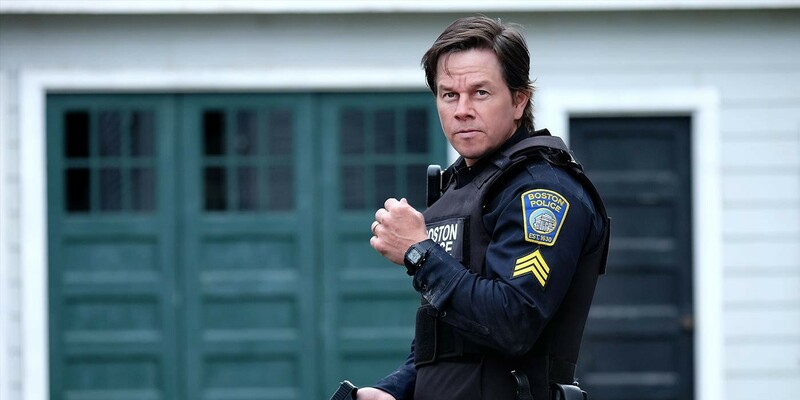 The following year, Wahlberg attacked two different Vietnamese men in unprovoked, racially-motivated attacks, which resulted in a charge of attempted murder and a permanent felony record that he maintains to this day. Wahlberg faced heavy criticism when, in 2014, he attempted to obtain a pardon for his felony record, and he dropped his petition shortly after.